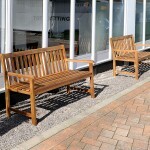 Our hardwood garden benches provide a traditional look and are a great way for people to relax at your event or occasion. 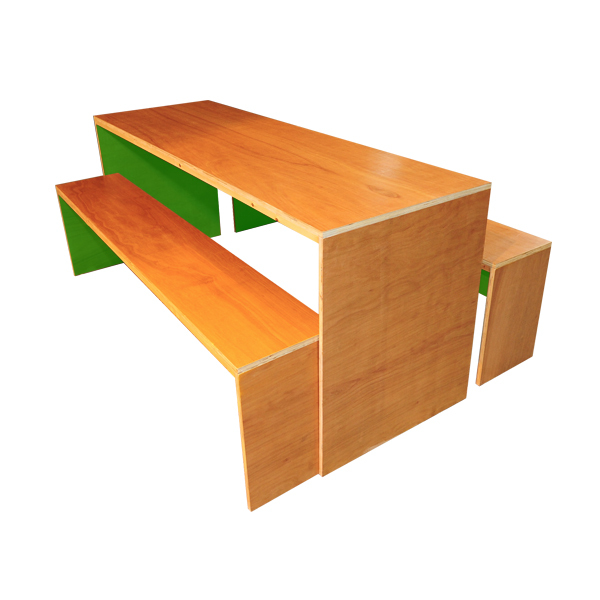 Accommodating up to 3-4 people, our hardwood benches for hire are oak colour and made from horizontal running slats on the seat and vertical slats on the back. At each end, there is an armrest for additional comfort. The type of event that these hardwood benches are suitable for are extensive, from summer weddings where you want to provide a small seating area outside, through to corporate event roof terrace areas, festivals, sporting arenas, catering areas within country fairs and so on. 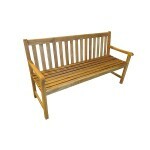 And it’s not just outdoor events that these hardwood bench seats for hire are useful for. 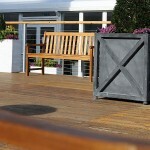 Think of large exhibition spaces and, as an organiser, you might simply want to hire these to dot around the venue as seating options for your guests, visitors and delegates, or maybe you want to create a roof garden effect in your venue – simply use your imagination! 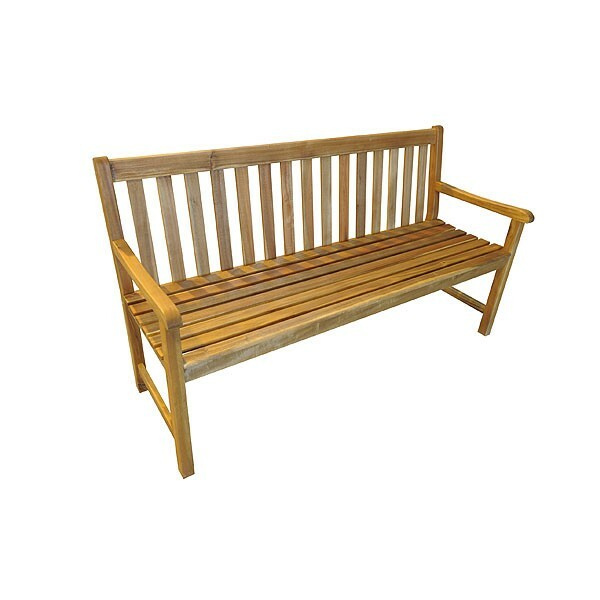 Our garden benches are just one type of bench you will find in our wider bench hire section here online at Event Hire UK. Why not take a few moments to browse our selection online and rent the best benches for you and your event from the leading furniture hire UK suppliers. With our wealth of experience, our expert team will provide you with a seamless service from start to finish, so either hire securely online today or call a member of our expert sales team, one of whom will be delighted to assist you with your requirements.